In an attempt to modernize campus elevators, facilities management upgraded the reliability, safety and speed of 30 elevators over the past four years. Maintenance Director Steve Kossert said facilities management worked in conjunction with Schindler, a worldwide elevator-engineering firm, on elevators in four of the seven residence halls, the Student Union, Mellon Hall, College Hall, the Administration Building and the Mary Pappert School of Music. He also said the Gumberg Library’s elevators are in the process of being renovated. Kossert said the University’s elevators have received new alternating current motors in replacement of the older direct current motors as well as brand new computer circuit switching mechanisms, which were previously mechanical. Mark Mazza, maintenance supervisor for the Living Learning Centers, said most of the construction on the residence halls occurred over the past three summers. He said Towers was the first to be worked on, followed by St. Martin’s Hall and St. Ann Hall in the following summers. “[The process] went smoothly, we got it done by deadline,” Mazza said. Mazza also said the main goal each summer was to get the residence hall elevators done by the time students returned in August. Along with the renovations of the residence hall elevators, which were finished last August, Kossert said work has been done throughout the past couple school years on Brottier Hall. Kossert said most of the renovations consisted of shutting down one elevator at a time when working in a specific building and completing a process that normally takes 11 weeks to finish. “We didn’t want to inconvenience anyone more than we had to,” Kossert said. He added that the workers did a “splendid job” and communication was imperative when dealing with the renovations during the school year. He said the older equipment had performed well, but a modernization to the older elevators was necessary. With the residence halls finished, and 30 of the campus’ 70-plus elevators modernized, about a dozen more renovations are planned for the coming years. 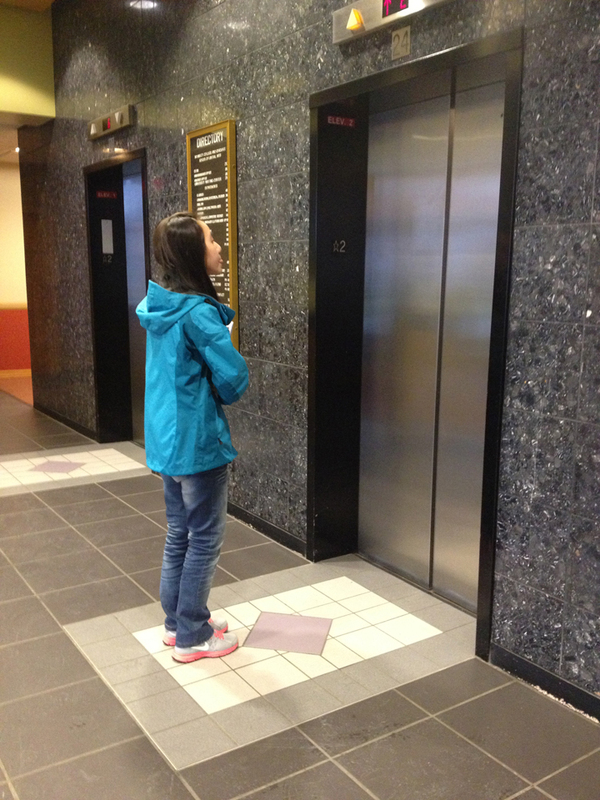 Facilities management has upgraded the reliability, speed and safety of 30 campus elevators over the past four years. Some elevators that were upgraded were as old as 50 years.